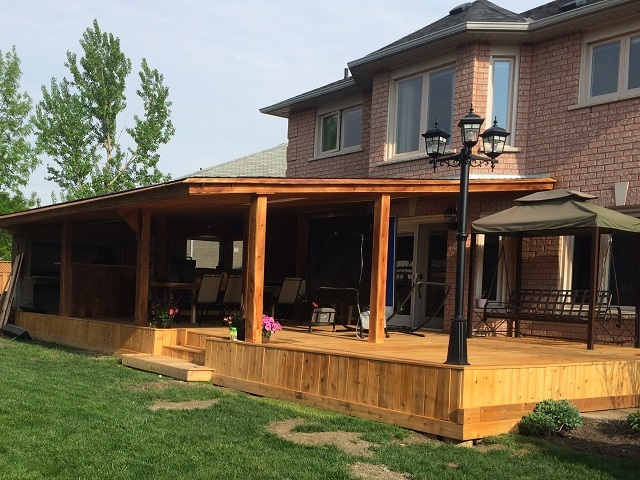 Green Maple Home Renovations - A Step Above. 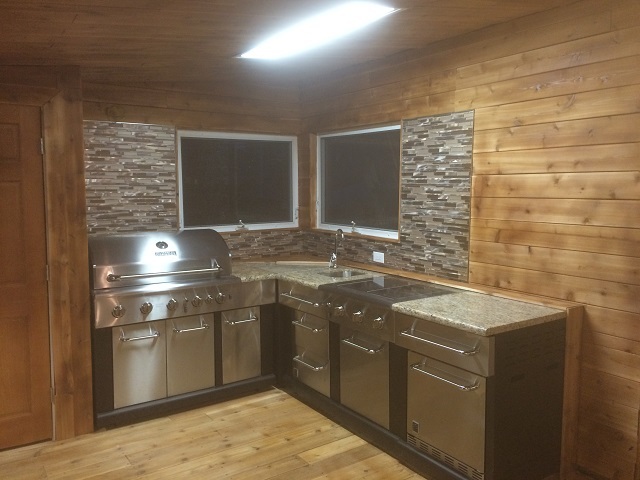 At Green Maple Home Renovations we have the tools, craftsmanship and experience to get the job done, at a price you can afford. 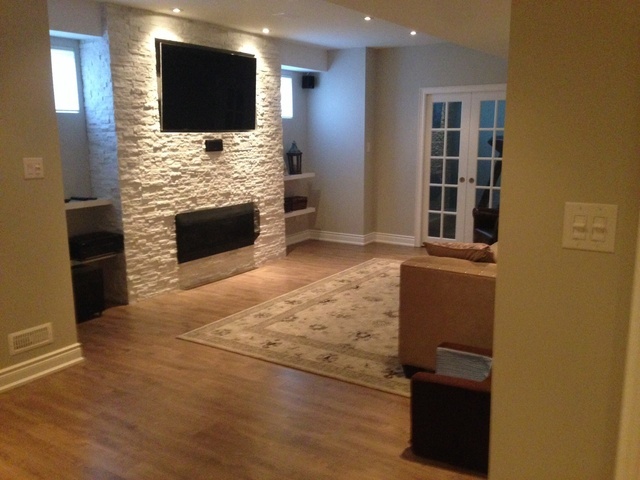 Green Maple Home Renovations is focused on providing high quality service and customer satisfaction. Its success comes from hard work, honesty and a feedback between contractor and customer on all stages of each project. 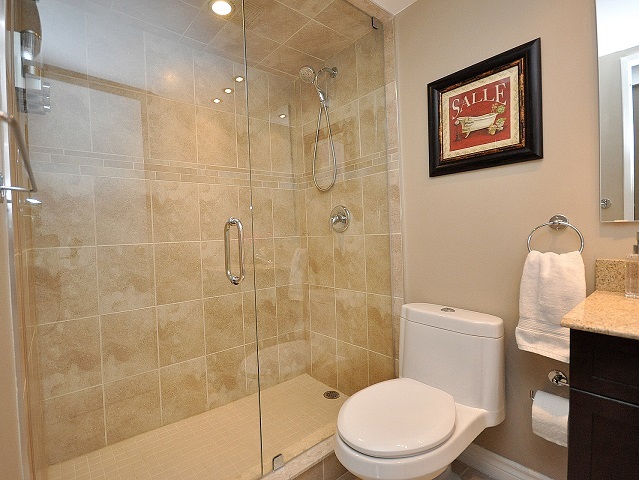 Renovating a house could be a stressful experience but we will make it easy and affordable for you. 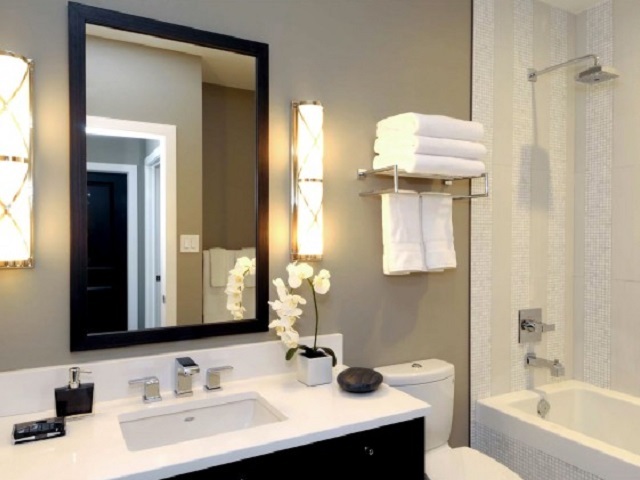 A Kitchen, Bathroom or a Basement Renovation will increase the value of your home for future sale or simply to make your home more comfortable to live in now. 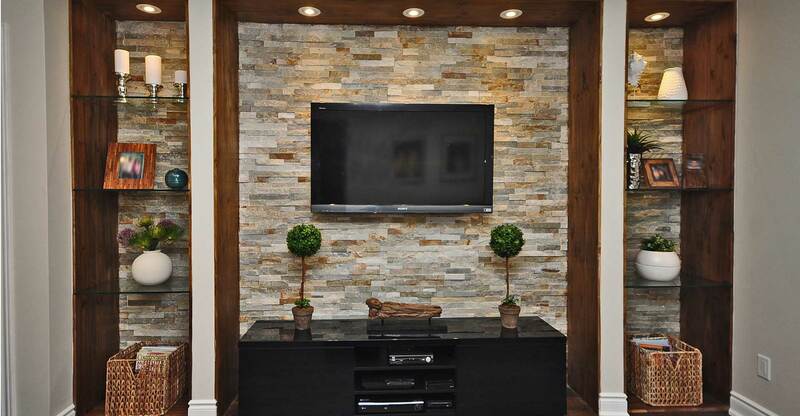 We will guide you through this process to make it a stress free and memorable renovation experience. From beginning to end, we do it all. No matter how big or small your renovation project is, we are the company for the job and we will take good care of your home. We are proud of our countless satisfied customers. We would welcome the opportunity to earn your trust and help you to transform your living space delivering superior construction and design. 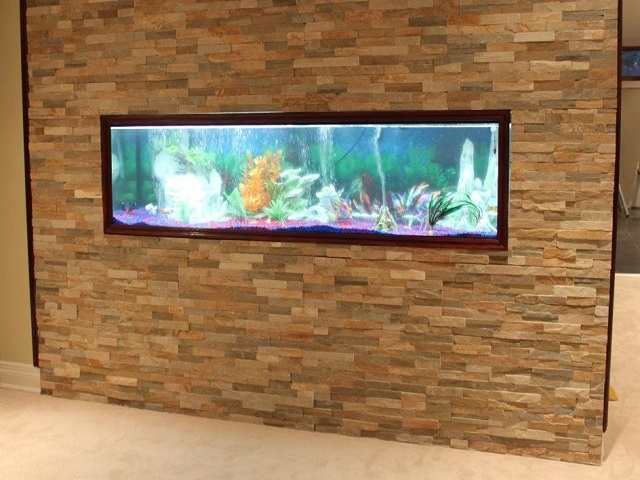 Choose us for any Renovation project, and you'll be glad you did! 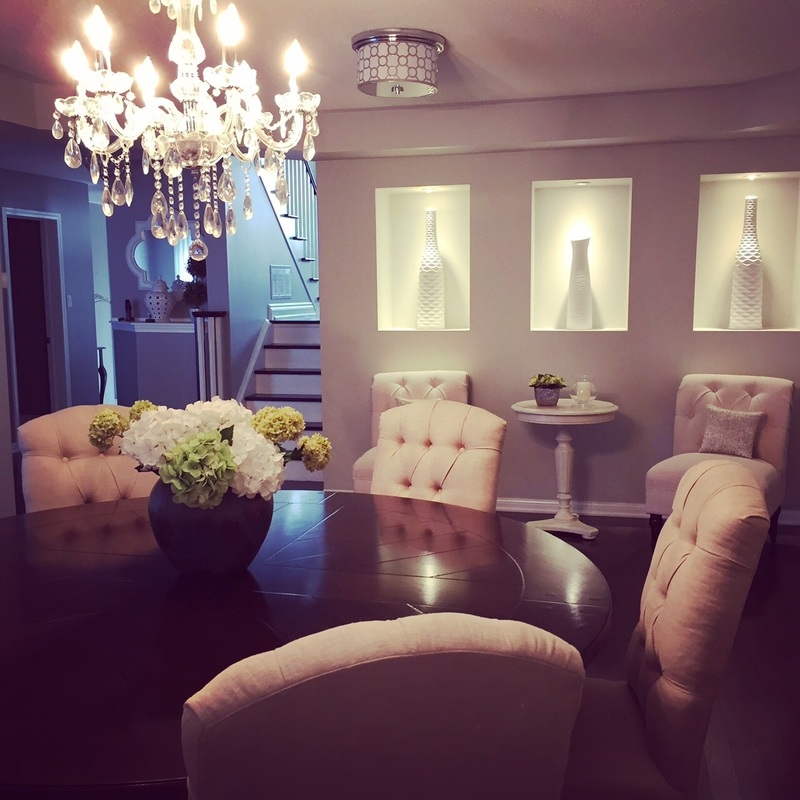 For over 10 years, Green Maple Home Renovations have provided expert home renovations in the GTA. 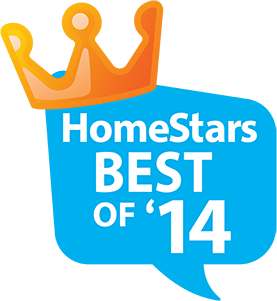 Green Maple Home Renovations is the proud recipient of the "Best of 2014" for home renovations in the GTA. Read our verified reviews on Trusted Pros where we received a perfect rating of 5/5! 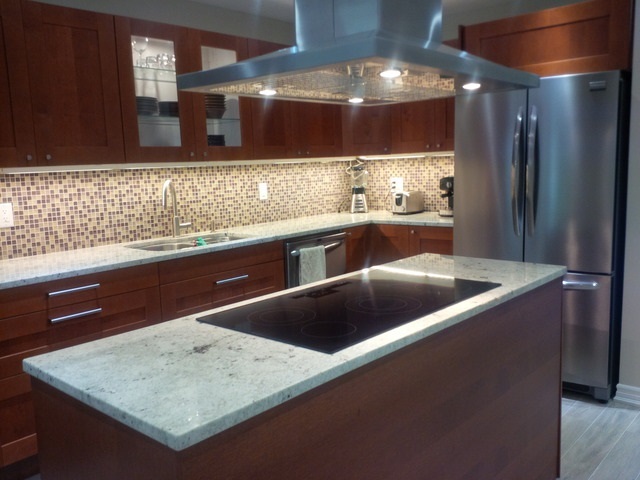 Why Green Maple Home Renovations ? We are a family owned and operated company and we know how important your home is for you and your family. 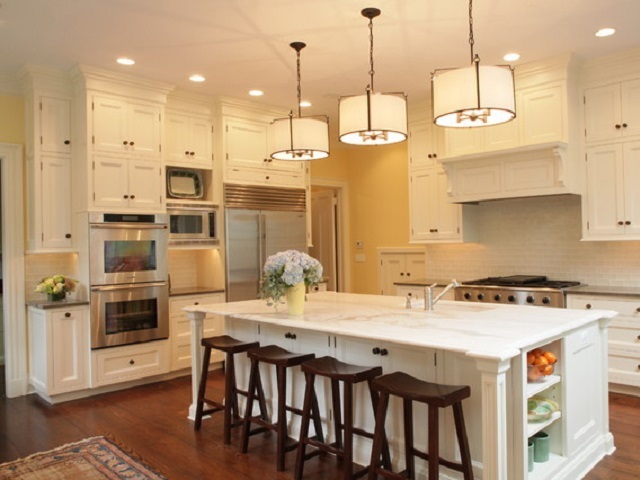 We are specialists in Kitchen, Bathroom and Basements Renovations. We have the technical, business and interpersonal skills, the tools and the experience needed to do the job you want done. We are willing and able to help you refine your plans where possible, resulting in a more desirable and cost-effective project.